More than 3.5 million tons of road salt are used on Germany’s roads every year in winter road clearance. While aluminium does not corrode like iron or steel, oxidation will soon lead to an unattractive grey layer. Only an adequate paint provides sufficient protection from tough road salt. The solution is SR3. This paint enhances the wheel’s “natural defences” against road salt and small scratches. The name stands for “Salt Resistant” while the number refers to the 3-layer process. To be precise, the spread contains pre-wetted salt that consists of a ratio of 2/3 sodium chloride (common salt) and 1/3 of a water-calcium chloride solution. This provides improved adhesion of salt on the road, preventing the formation of dangerous ice. Three is the magic number, for alloy rims, too. 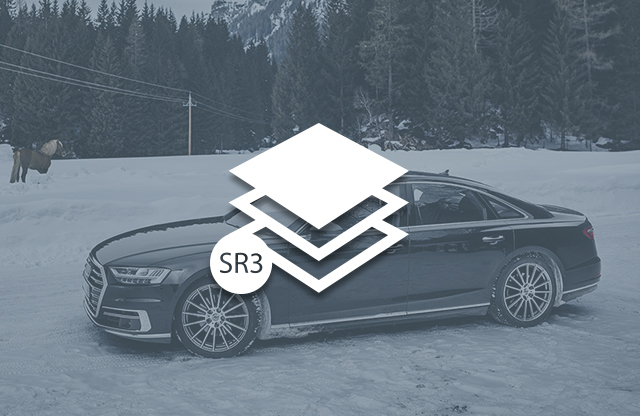 SR3 paint helps against aggressive road salt. The name stands for “Salt Resistant”, while the number refers to the 3-layer process – primer coat, paint coat, finish coat. 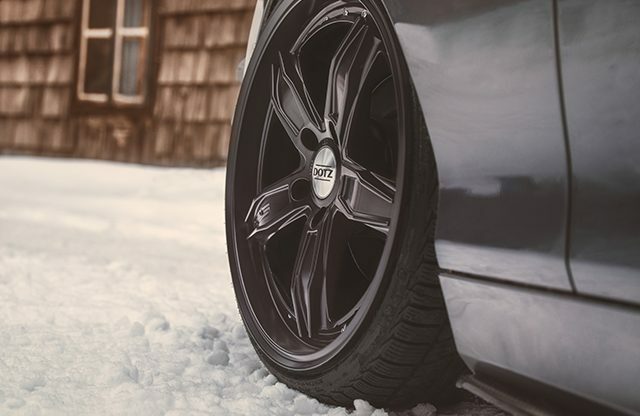 With ALCAR alloy wheels, cars show style in winter, too. The high-quality and innovative SR3 painting ensures that the rims still look great after years on end. This is guaranteed by the highest quality standards and numerous tests. … calcium chloride is many times more aggressive than common road salt, i.e. sodium chloride. It promotes the formation of corrosion damage on the body and especially the chassis. … alternatives such as grit are out of the question when it comes to thoroughfares since it has no thawing effect, would be driven to the side of the road, create more fine dust and require costly disposal. Snow chains & alloy rims? Play it safe. Go for ALCAR rims! You can tell true specialists by how they fulfil wishes and solve problems: quick, simple and, above all, easy-to-understand. Knowledge, experience, quality awareness and an uncomplicated and quick service separates the wheat from the chaff. The ALCAR specialist dealer is the specialist for tyres and rims close to you. Good business is based on trust and quality! ALCAR is an internationally active industrial and commercial group. The group’s main business activities focus on wholesaling on national and international level, manufacturing steel and alloy wheels as well as distributing tyre pressure monitoring systems, tyres and fitted units. What do you need to keep in mind when buying tyres, rims and tyre pressure monitoring sensors (TPMS)? Once you have selected a desired rim, the next step is to find the matching winter tyre and TPM sensor. Because of the many combination possibilities and legal regulations, we offer a simple and clear advisory tool, the 3D rim configurator. After only a few clicks you receive a comprehensive result for your search with solutions that are 100 percent technically approved. At ALCAR you have the option to choose your own desired rim from a wide brand range. Configure your car according to your wishes and we will guarantee you that – from roughly 7.7 million application possibilities – you will get your individual selection at a glance, fast and neatly arranged, and, of course, 100 percent technically approved. More than 1.1 million users a year trust in our recommendations. 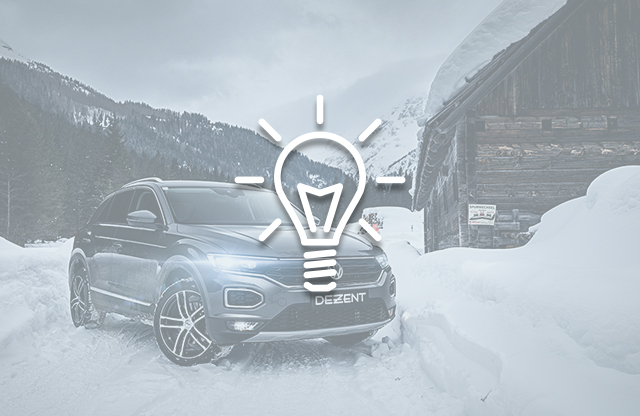 Winter tyres are mandatory in many European countries. Even though test results for all-season tyres have been positive in the past few years, nothing has been able to beat the “real” winter tyre. Therefore, no compromises must be made when it comes to tyres. Rims and tyres as a unit are your only and hence vital connection to the road. The “Alpine” symbol is mandatory for all winter tyres manufactured after 1st of January 2018. Check the rules before riding into your winter holidays. 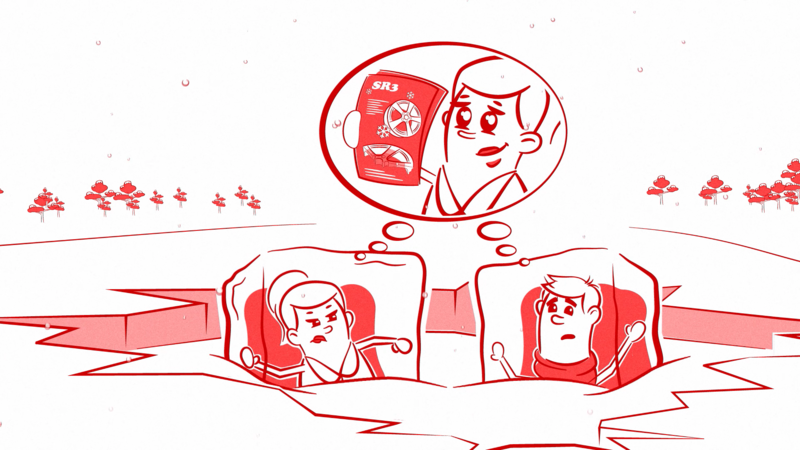 In the EU a distinction is made between mandatory winter tyres and a situational winter tyre obligation. The winter tyre obligation: There are compliant dates during which only winter tyres are permitted to be fit to a vehicle. The situational or weather-dependent winter tyre obligation applies only during wintery road conditions and if the vehicle is actually used in such conditions. 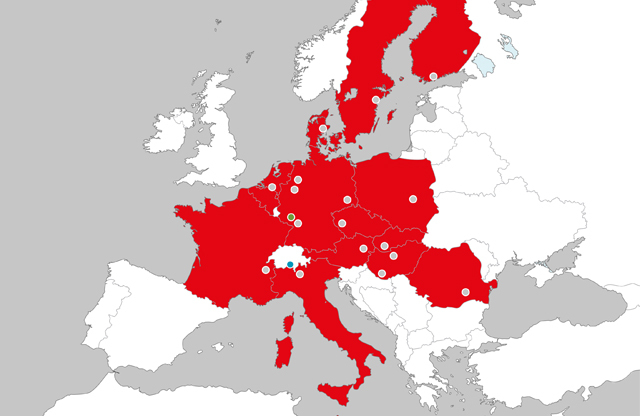 Summary of regulations in Europe. Winter tyres differ in tread and rubber compound from summer tyres. Winter tyres are softer and therefore more elastic at lower temperatures than harder summer tyres. 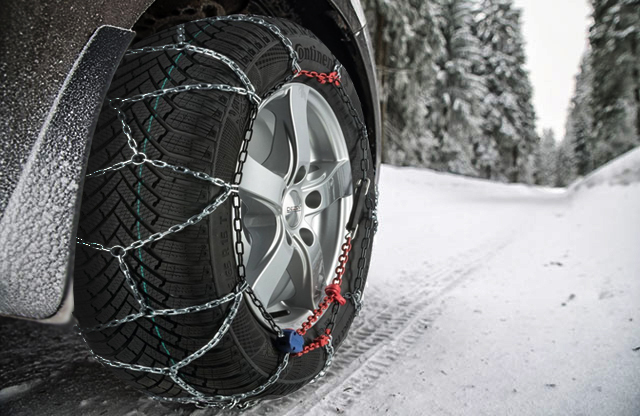 The tread of winter tyres is characterised by special grooves, blocks and slits that “mesh” with the snow and ice on the road to give the required grip in winter. 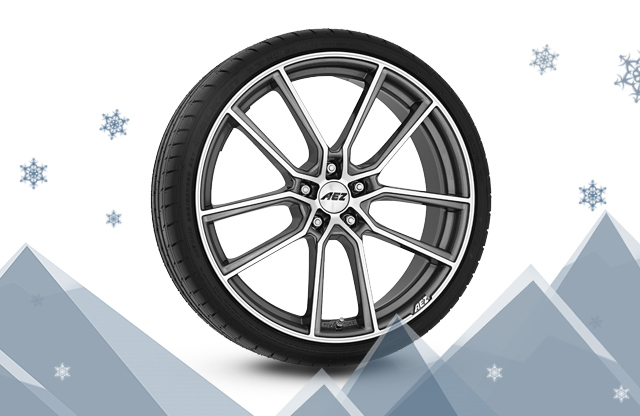 When selecting new winter rims and winter tyres the most important factor must always be quality, as both are safety-relevant components on a vehicle. To simplify the highly complex subject matter and to enable a visual presentation to consumers, we provide the use of e.g. the 3D rim configurator which, at the same time, displays the technically matching tyres with the relevant certification (VTA, ECE). The technical specifications for the matching tyre pressure monitoring sensors, in short TPMS, are also displayed. 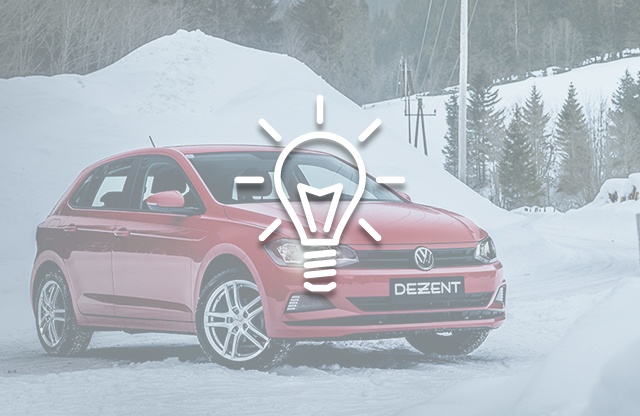 … when the temperature drops below +7°C you must fit winter tyres to your car. … only winter tyres bearing the markings M+S, M.S. or M&S in combination with the “Alpine” symbol and a minimum tread depth of 4 mm (diagonal tyres 5 mm) are permitted by law. This also applies to all-season or all-weather tyres. 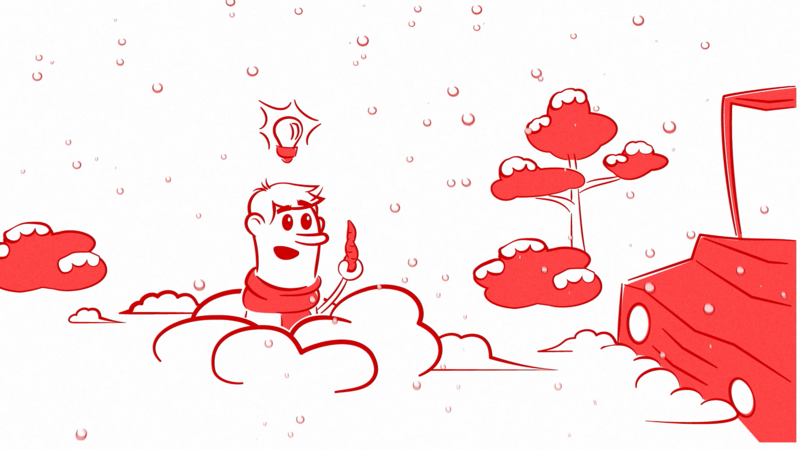 When it snows, it’s too late! Now is the time to look for your winter rim. Hard-wearing thanks to SR3 paint. Do you know WHEELFRED? He is a friendly, likeable and safety-conscious driver. Even though, truth be said, his safety consciousness can definitely improved… Can you spot his mistakes? Alloy rims in winter? No problem, thanks to the ALCAR SR3 paint! Only an adequate paint offers sufficient protection from tough road salt. The solution has a name: SR3, featuring three layers of paint and salt resistance. Play it safe. Go for ALCAR rims. Available at a specialist dealer near you! You can always tell a true professional. ALCAR specialist dealers are specialists for tyres and rims close to you. 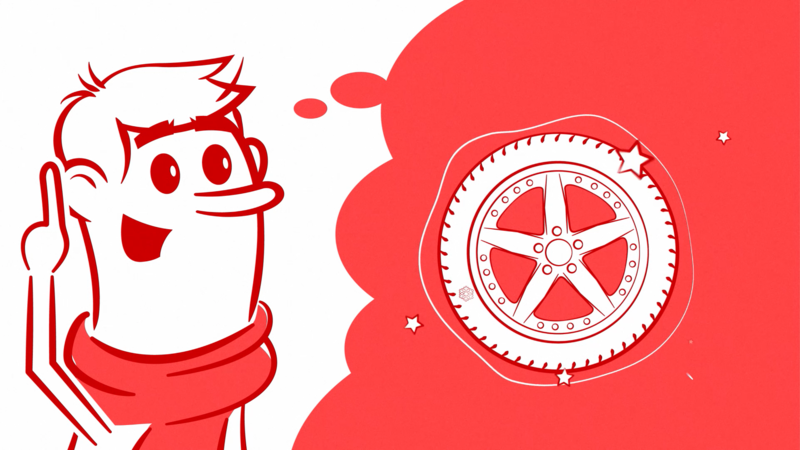 Winter happens faster than you think - change your tyres on time! 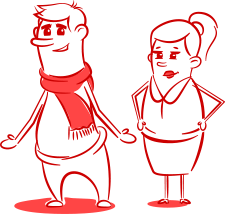 Don’t forget, the memory hook for the right winter equipment obligation is: from O to E. On the 1st of November it might be too late already.